The sheer number of makeup products available is so overwhelming that when you find ones that work—or, even better, earn you compliments—you deem them vanity staples. Throughout the many, many years I've worn makeup, I've been able to acutely narrow down the items that work best with my skin tone flatter my features. As a result, I've gotten asked about them several times, so I know they're keepers. Below, I've rounded up the products that have earned me the most compliments. Keep scrolling to find out what they are. From middle school through college, I had terrible skin—the kind that causes you to call in sick so you won't be seen. So now, when I get comments on my complexion, I defensively blame my foundation, feeling awkward undeserving of such compliments. 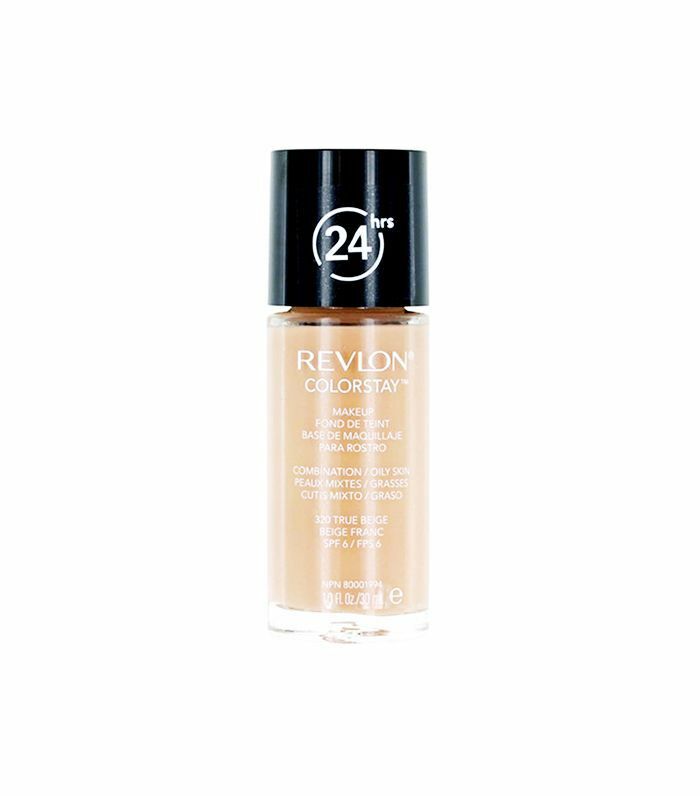 But while my skin has cleared up dramatically (hormones, man), this formula is definitely responsible for my smooth, even skin tone airbrushed finish. I haven't been able to re-create its effects with any other foundation. Part of the reason my foundation looks so smooth is this inimitable sponge. It presses the formula into my skin in such a way that mimics my actual skin's texture. No other sponge comes close, I promise. It took a while for me to jump on the highlighter bandwagon, mostly because I was worried I couldn't pull it off and would end up looking like the Tin Man. 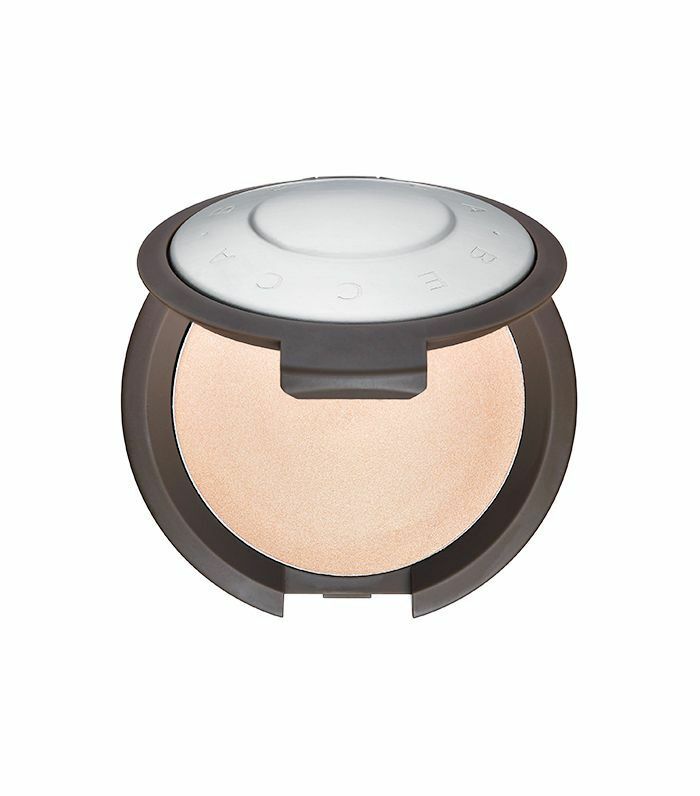 Luckily, this cream highlighter did away with those fears—it's super pigmented, but with a light hand, you're left with an impossibly beautiful, ethereal glow. I use my fingers and tap it onto the high points of my cheeks, the bridge of my nose, and the center of my forehead. It dries to a nice powdery finish, so you don't have to worry about streaking. Strip lashes always looked comical on me, like I was performing on stage. But once I entered the world of individual lashes, I traded in an unnatural look for something much more believable. Individual lashes are more forgiving and forgo the thick base most strip lashes boast. 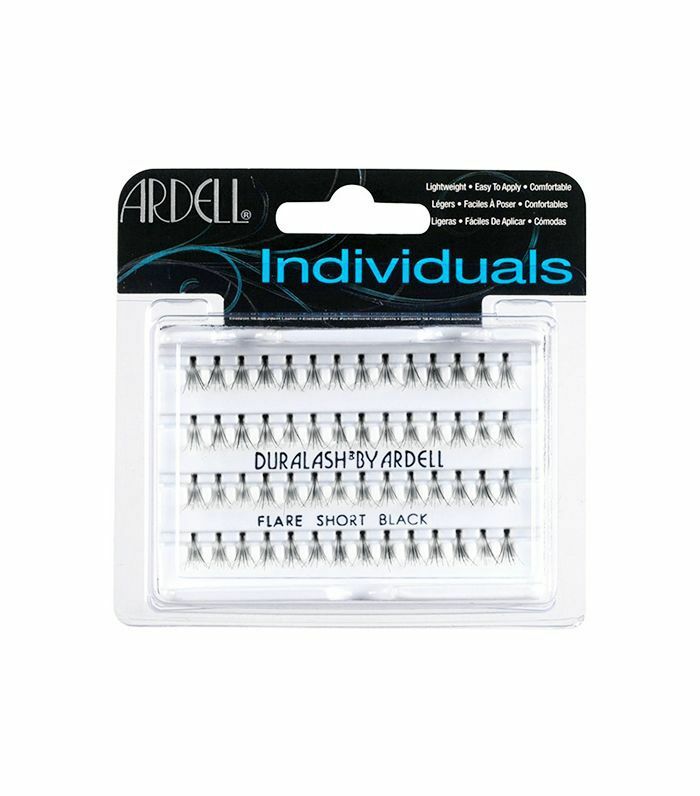 They can also be placed wherever you like throughout your lash line to fill in gaps and add length wherever needed. Anytime I wear these, I get asked about my long lashes—little do they know, they're totally fake. I've finally found my signature color. 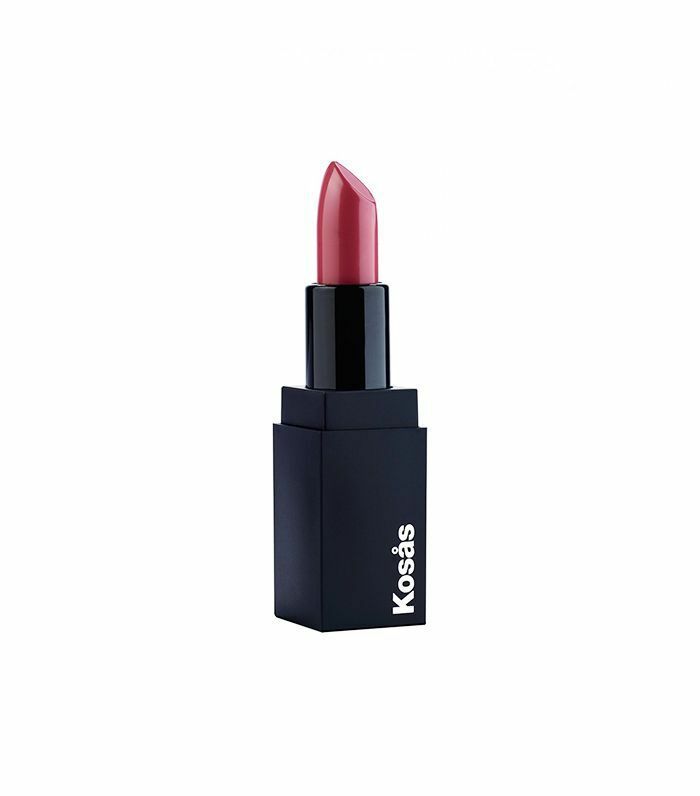 This rosy mauve from Kosas gives me a natural look and smells like cocoa to boot. One weekend, I got asked about this lipstick twice by the same person on two separate occasions. It must be good. 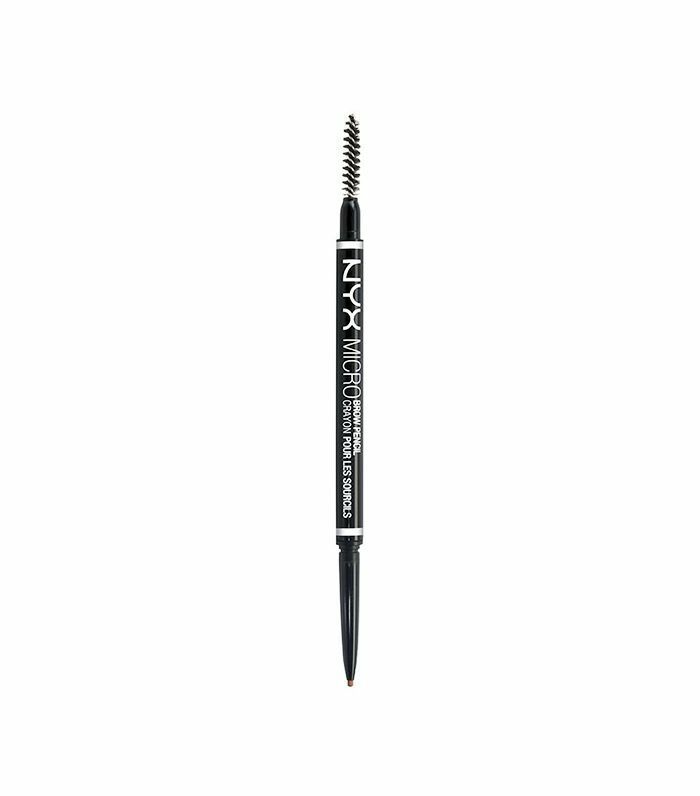 I pray that Nyx never discontinues this brow pencil. 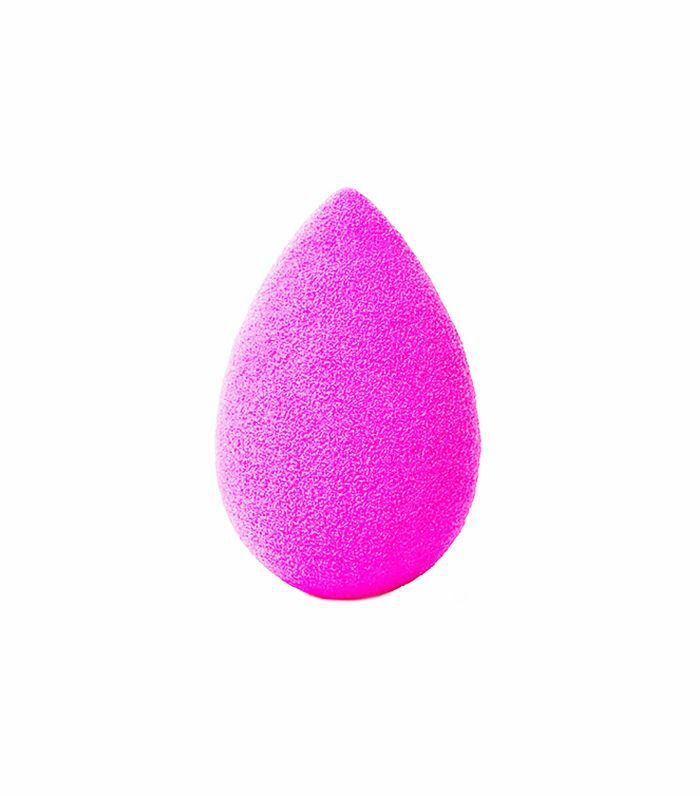 It's so universal that I've been able to use it on every single one of my friends, no matter their hair color. I was once even told I was "brow endowed" while wearing this product, which is laughable considering how sparse and thin they are without it. I'll take the compliment, though. 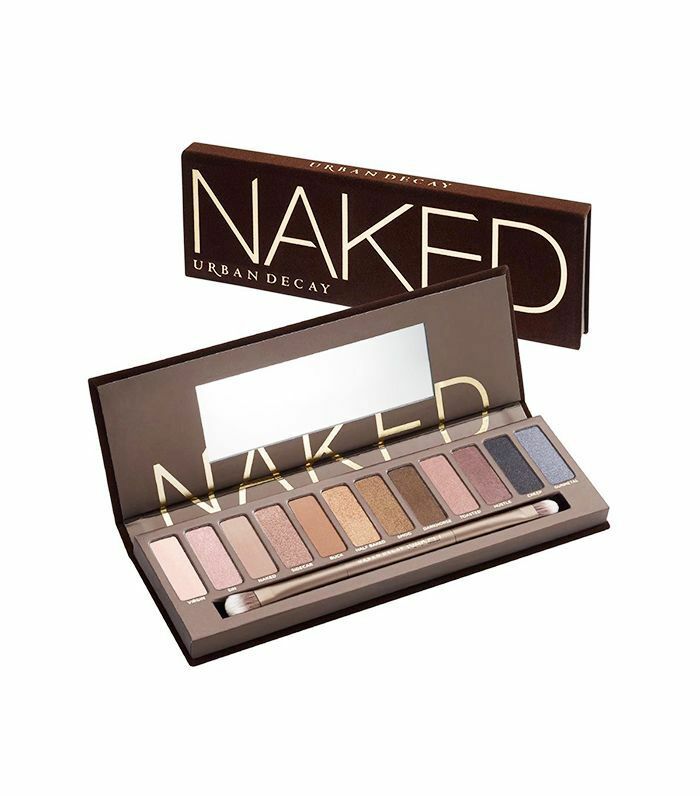 I admit it: I wear this palette almost every single day—the same three shades, too (Sidecar on the lid, Buck and Darkhorse in the crease). The staying power is second to none, and while I only use three shades, they're so versatile and universally flattering that anyone could call it a win. Which products earn you the most compliments? Please tell us below!